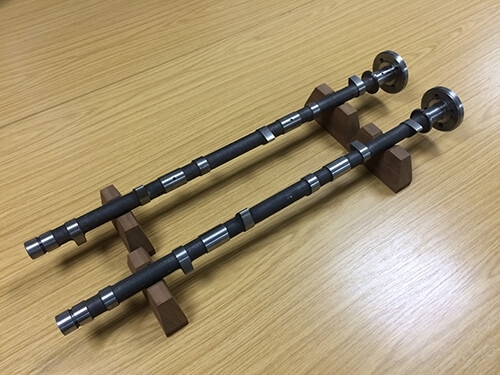 Polgain Limited is an ISO9001 accredited manufacturer of Performance Camshafts, Industrial Cams, Engine Camshaft, Gangmasters, Cam Profiles and Precision Engineers. 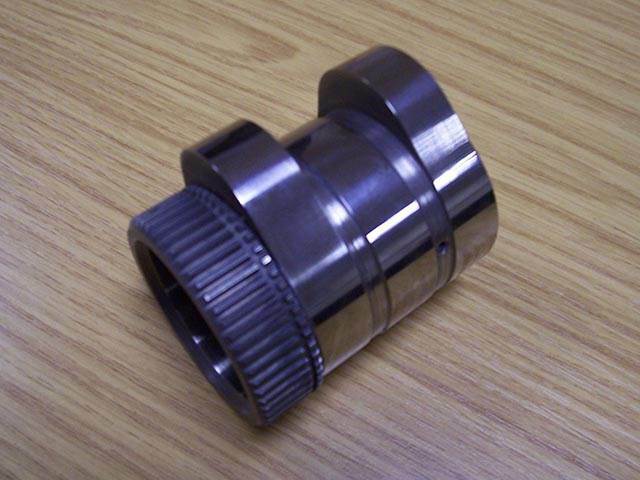 We are able to manufacture all types of Industrial cams from a wide variety of materials and heat treatment requirements. 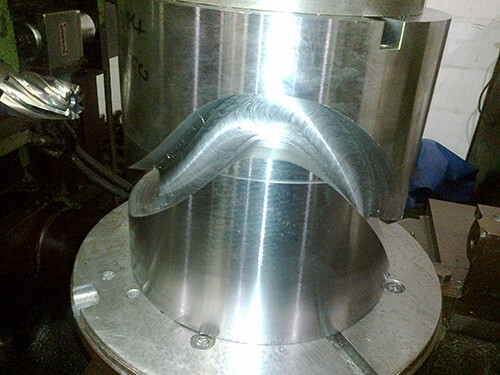 We can work from customers supplied drawings or samples. 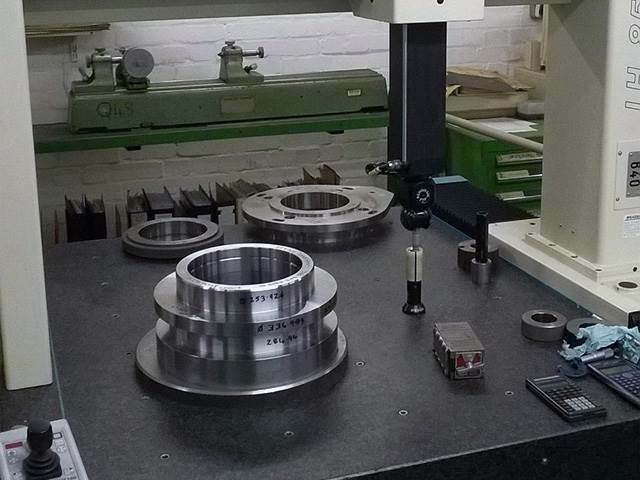 We are able mill cams in excess of 760mmØ and grind plate cam profiles of 1300mmØ. 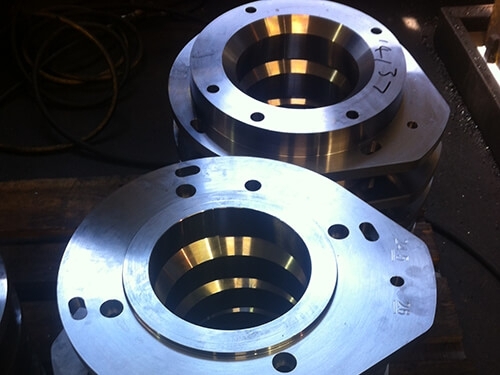 Castings, forgings, alloy steel bar and heat treatment services can all be knowledgably sourced from our expert engineering offices. 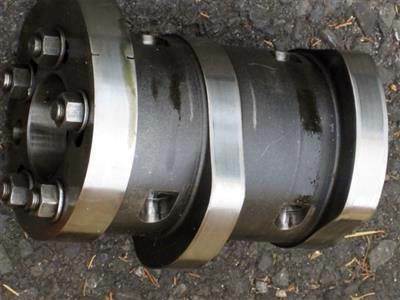 Typical product types include face cams, plate cams, performance camshafts, barrel cams, industrial cams, winding cams, cam profiles, swing arm cams, engine camshaft and conjugate cams. 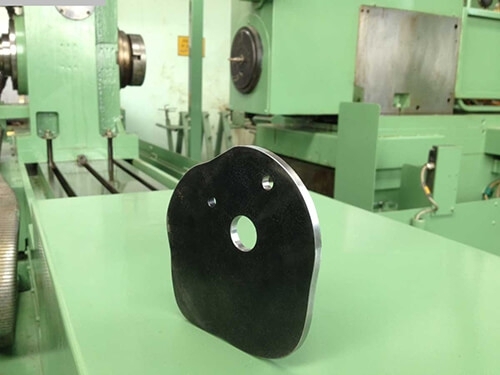 These parts can be milled or ground to suit the customer’s requirements from through hardened, flame hardened or case hardened blanks. Some of the wide variety of business sectors supplied are bottling, canning, packaging, pharmaceuticals diesel and power generation industries. 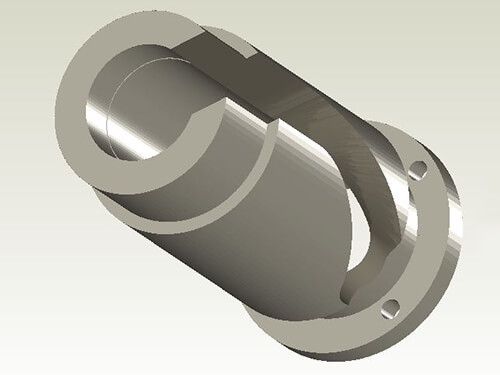 Cams can be custom made to client specifications. 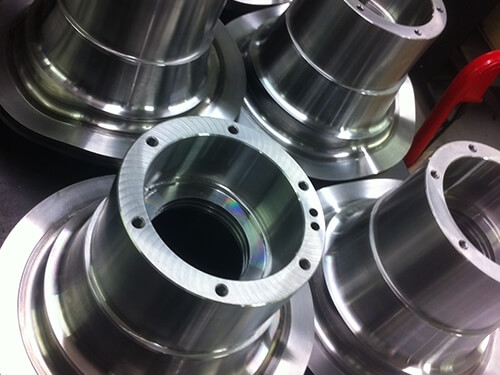 No matter what you are looking for, contact us with your requirements and we will be happy to help. 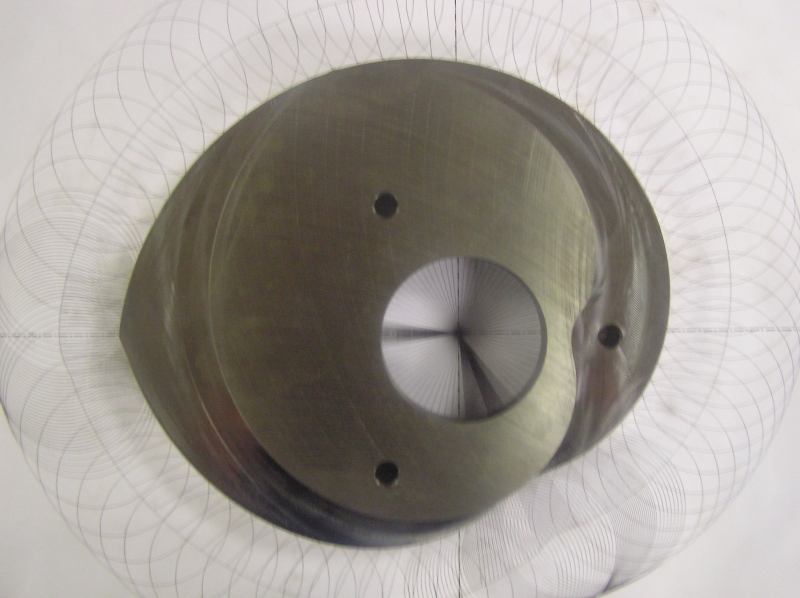 We are one of the few companies worldwide able to undertake the design and manufacture of automotive production tooling. 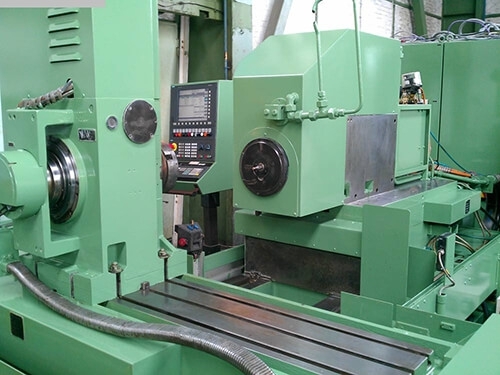 This includes Cam Profiles, Engine Camshaft, cam grinding and turning master banks (Gangmasters) for the Landis, Norton, Schaudt, Scrivener and Gendron machines to name but a few. Associated parts such as work centres, drivers and dog bars are also available. 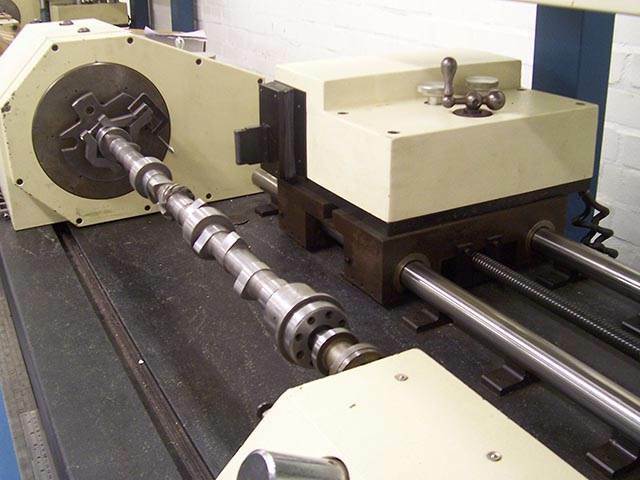 A fast turnaround prototype camshaft department supplies the Autosport, prestige, classic and development automotive industry. 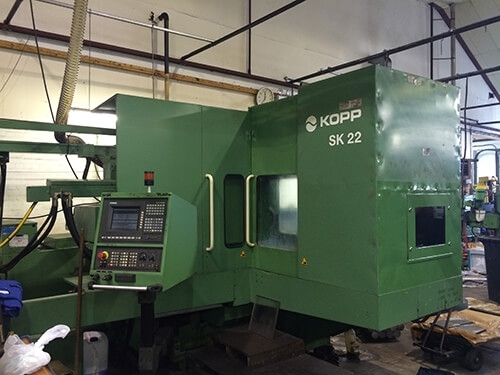 This is based around CNC Landis and Adcole machines. 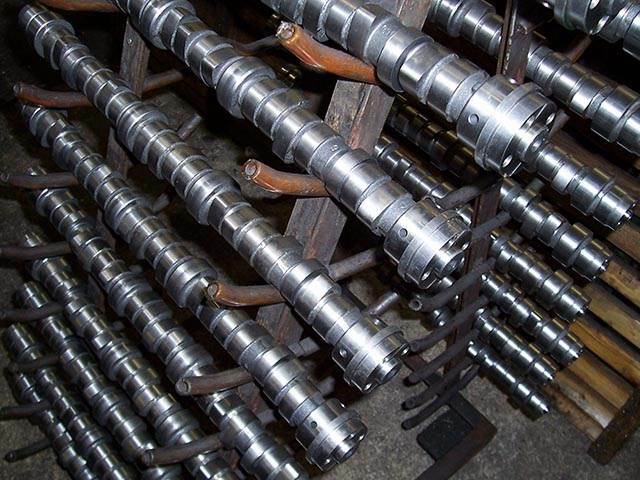 This enables the manufacture of Performance Camshafts to a maximum length of 1800mm with a minimum inverse radius of 70mm. Polygons, eccentrics and many other forms can also be generated. 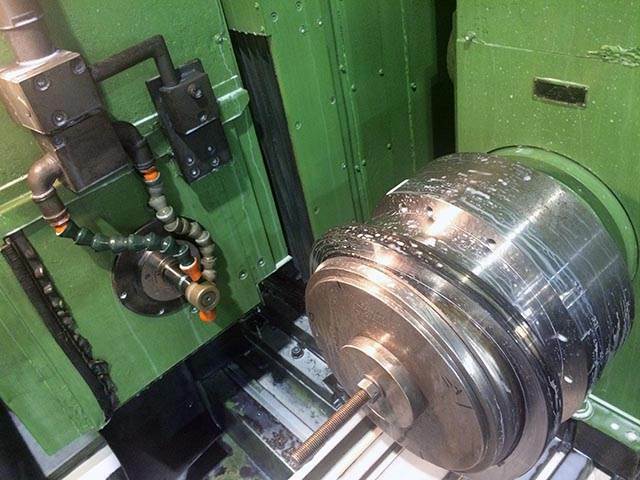 Polgain Limited is able to offer Engineering Office Services and Quality Control Services as well as General Grinding, Industrial Cams, Engine Cams and General Engineering. 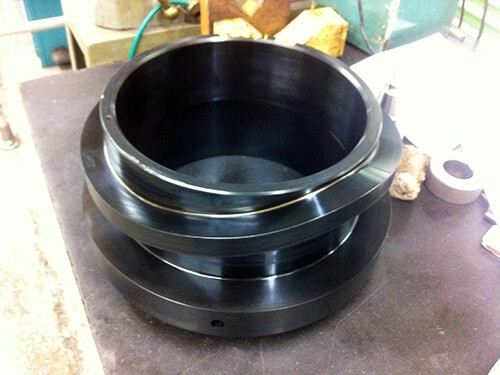 Heat Treatments and Special coatings can also be arranged. 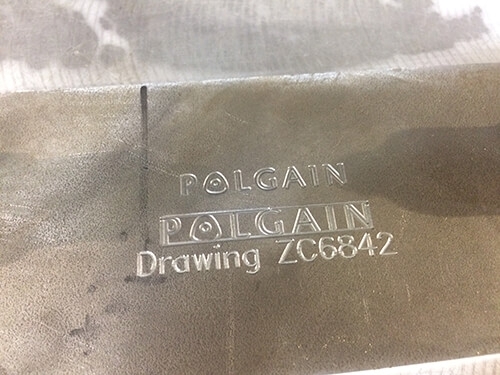 Since its formation in March 2002 Polgain Limited has attracted many OEM customers as well as re-conditioners and the after-market. 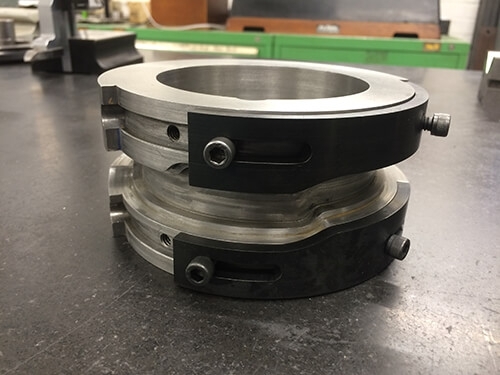 The experienced staff and engineers are able to quote for most types of contour related work as well as general engineering and are always happy to collaborate with customers whether at our office or yours to develop new products. 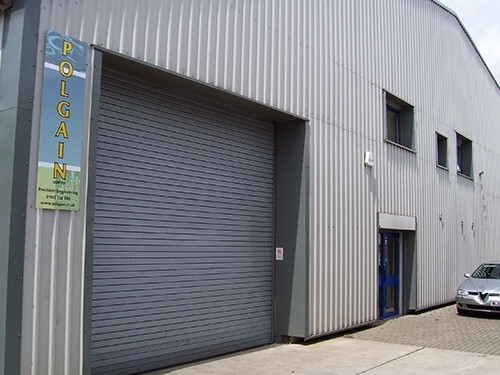 Polgain Limited was created as part of the Peter Colby Commercials Group after the demise of Zephyr Cams in Lowestoft from which many of the engineers and some machine tools originate.